HarperCollins, one of the world's biggest book publishers, has signed a new distribution deal with Amazon, forestalling a public dispute between the two companies. With this deal, Amazon has struck accords with four of the so-called "big five" book publishers: Hachette, Simon & Schuster, Macmillan, and HarperCollins. 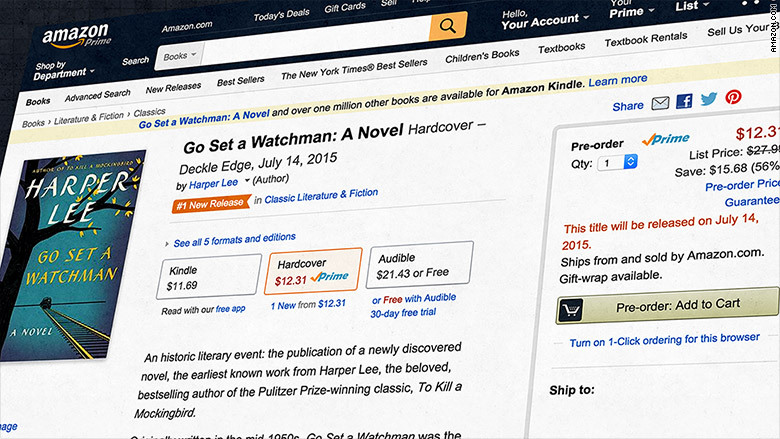 The fifth publisher, Penguin Random House, won't comment on its status with Amazon (AMZN). A spokeswoman said the company "doesn't comment on our relationships or discussions with our customers." Business Insider reported in March that HarperCollins was bracing for a battle with Amazon, like the one that Hachette had with Amazon last year. The web site flexed its marketplace muscle by delaying Hachette book deliveries and turning off preorder options. The two sides settled last November. This week's deal averts any such action against HarperCollins. The timing may be significant because HarperCollins is preparing to release Harper Lee's new novel "Go Set a Watchman." The deals with HarperCollins and other publishers establish new terms for e-book pricing, marketing of books on Amazon's site, and other aspects of distribution. As the dominant seller of books, Amazon wields a significant amount of power over publishers. Macmillan's CEO John Sargent said as much when his company's new deal with Amazon was finished last December. 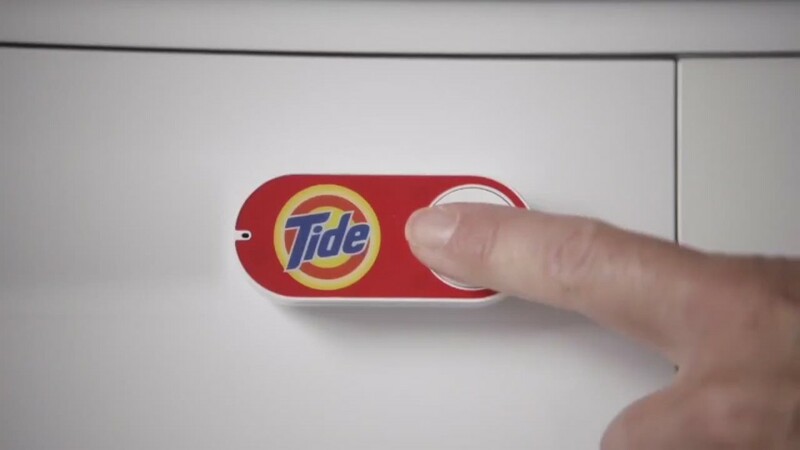 "In reaching agreement with Amazon, we have not addressed one of the big problems in the digital marketplace," he wrote in a blog post. "Amazon holds a 64% market share of Macmillan's e-book business." Sargent added, "As publishers, authors, illustrators, and agents, we need broader channels to reach our readers." Amazon declined to comment on the latest deal reached Sunday night with HarperCollins. But the publisher said in a statement that it had "reached an agreement with Amazon and our books will continue to be available on the Amazon print and digital platforms."